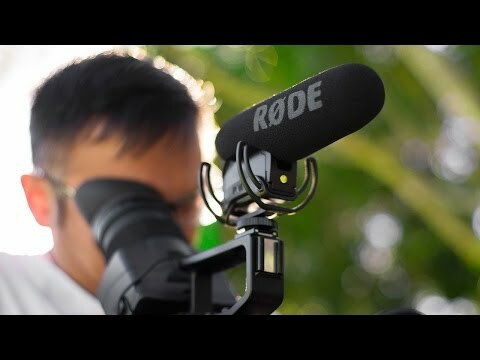 The RØDE VideoMic Pro R is a true shotgun microphone designed for use with camcorders, DSLR cameras and portable audio recorders as a source of primary and reference audio. At the heart of the VideoMic Pro R is an all-new 1/2" condenser capsule that provides broadcast-quality audio via a 3.5mm minijack connector (outputting the mono signal to both left and right channels) with an incredibly low self-noise of just 14db. A super-cardioid polar pattern ensures that surrounding audio is minimised, and your recording is focused on the subject in front of the camera. The integrated Rycote® Lyre® based shock mounting system separates the VideoMic Pro R capsule and electronics from its mount, providing isolation from external physical factors that may cause unwanted rumble and vibrations in the microphone. Constructed from a single piece of hard-wearing thermoplastic, the Lyre® provides superior acoustic suspension to traditional elastic solutions, and will never wear out, sag or snap. The VideoMic Pro R is battery powered, and provides over 70 hours recording from a single 9V battery. 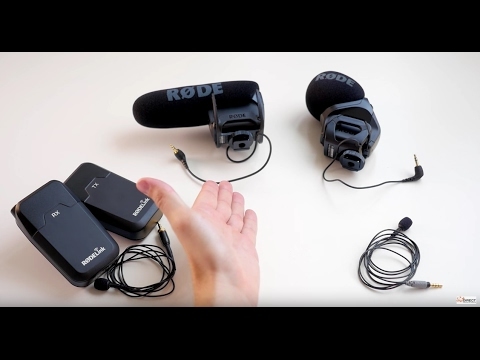 The RØDE VideoMic is designed and made in Australia, and covered by RØDE Microphones' industry leading 10 year warranty.